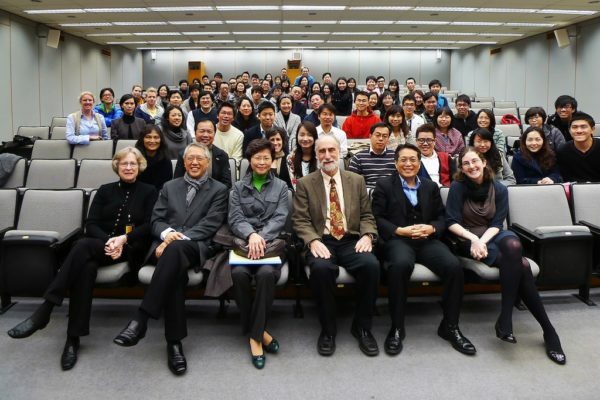 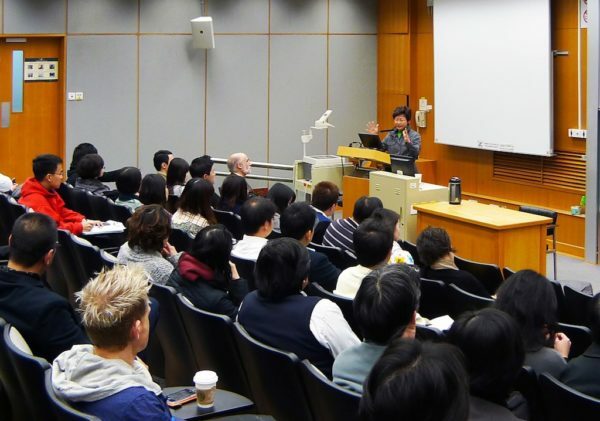 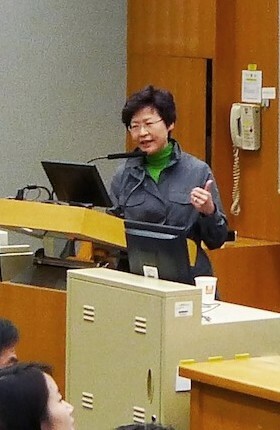 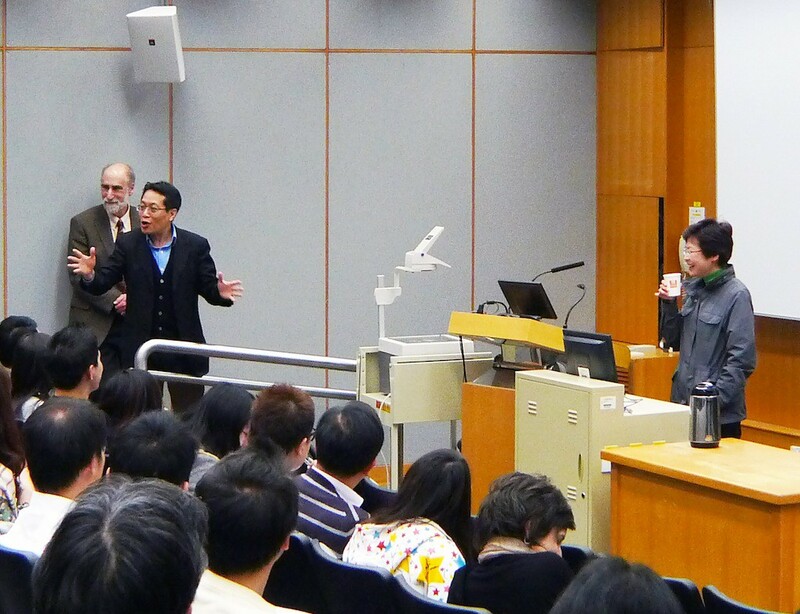 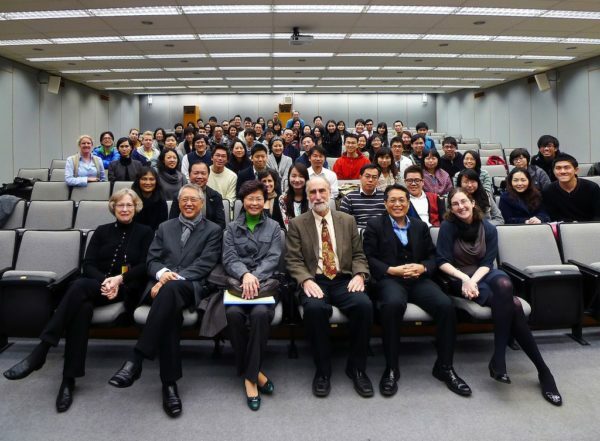 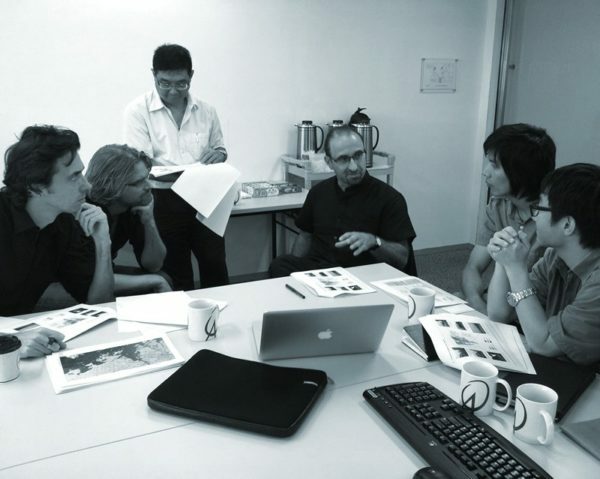 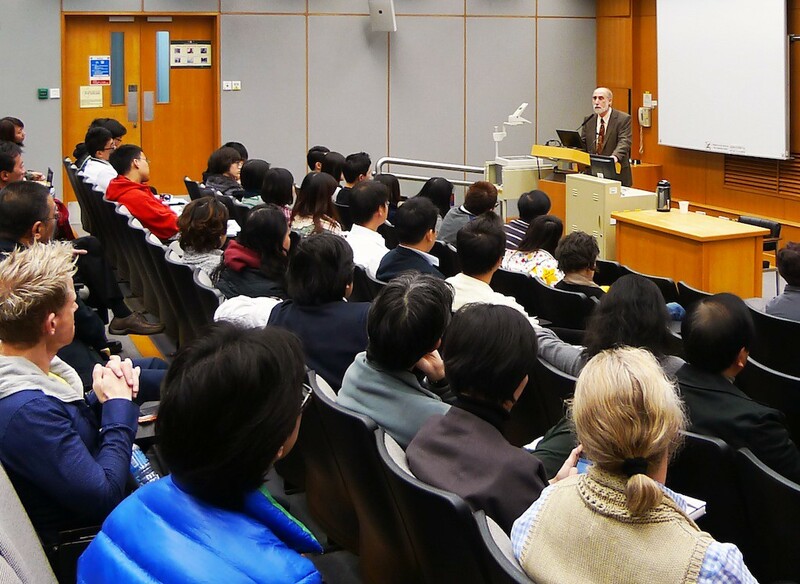 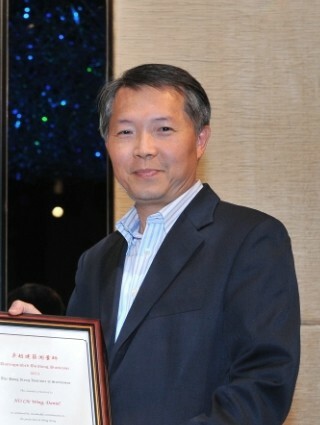 On 11 February 2012, the Secretary for Development, Mrs. Carrie Lam, delivered the annual “The Carrie Lam Lecture” for the Architectural Conservation Programme. 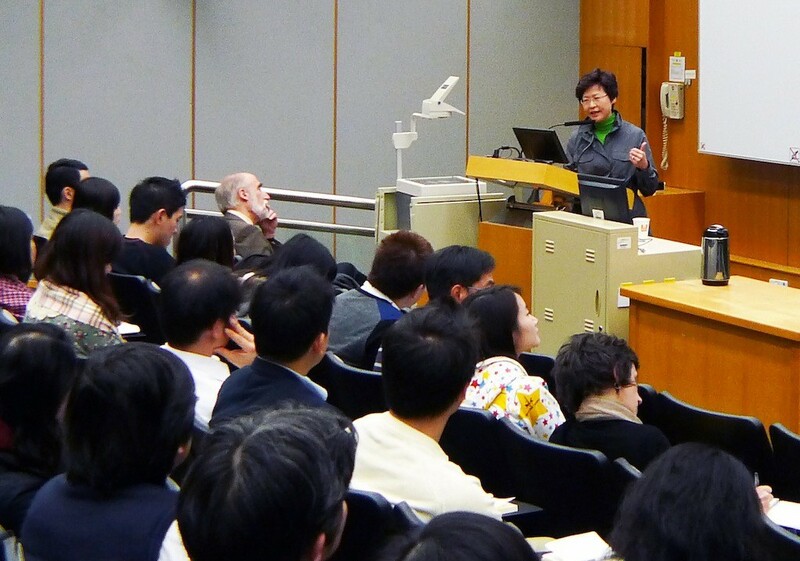 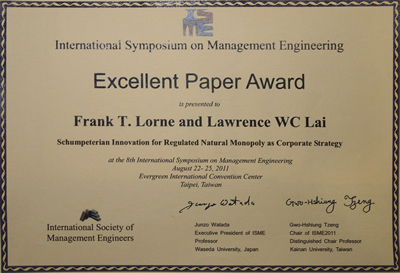 Mrs. Lam has been a regular lecturer for ACP since 2008, soon after the establishment of the Development Bureau under her leadership. 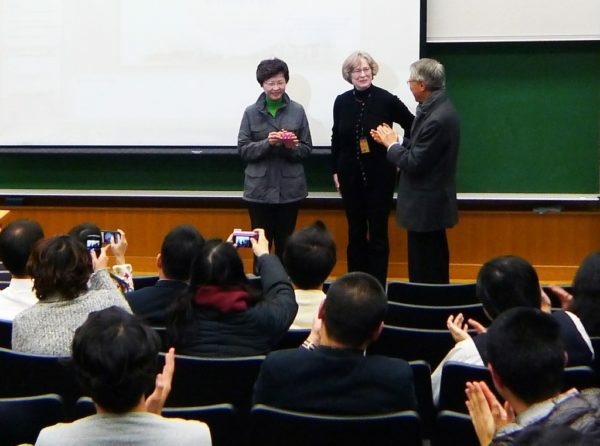 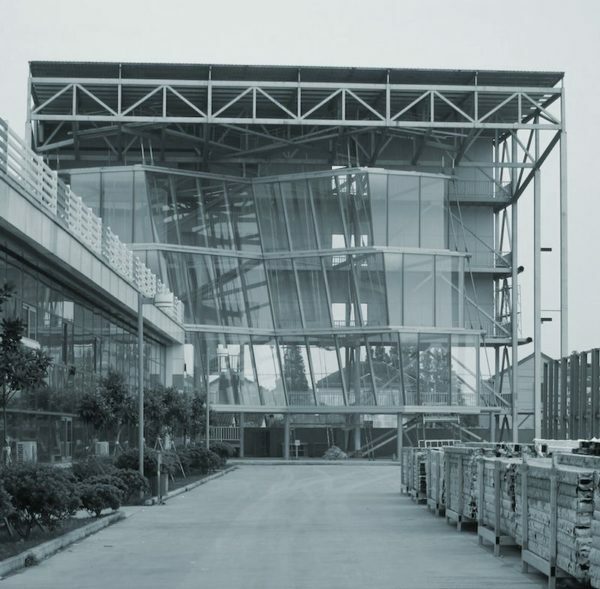 In the 2012 lecture, she summarized the development of architectural conservation in Hong Kong and the implementation of the Conservation Policy under her tenure as the Secretary for Development and contemplated the future of conservation in Hong Kong.